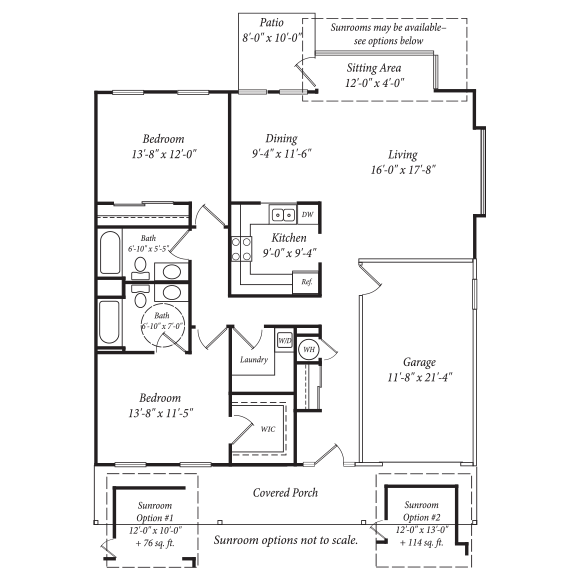 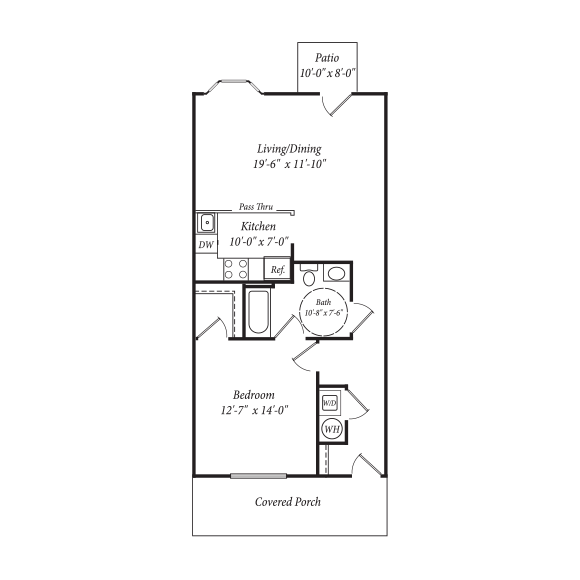 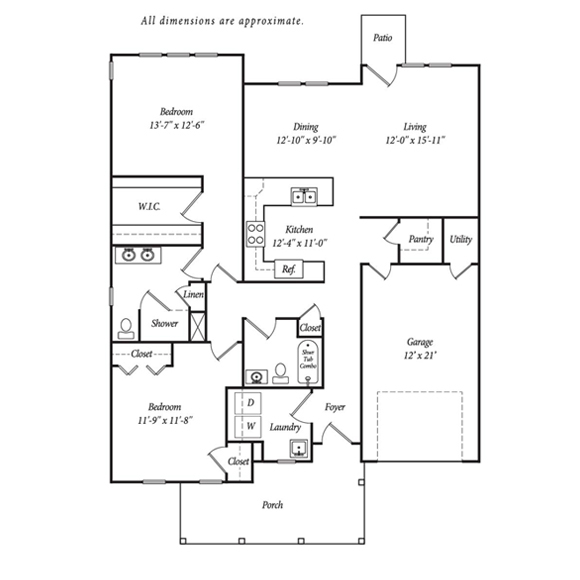 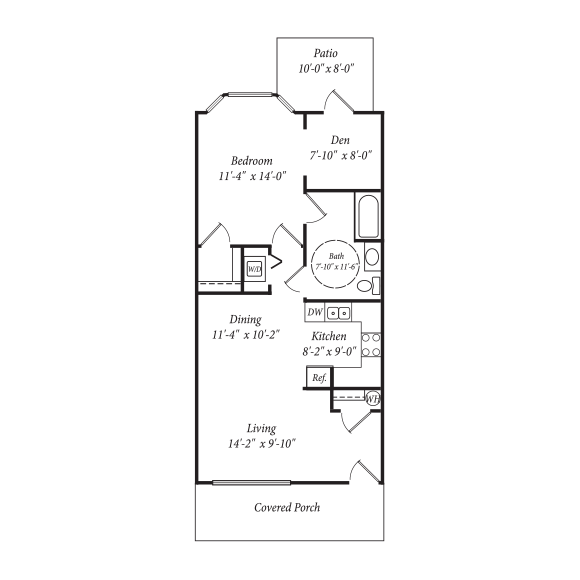 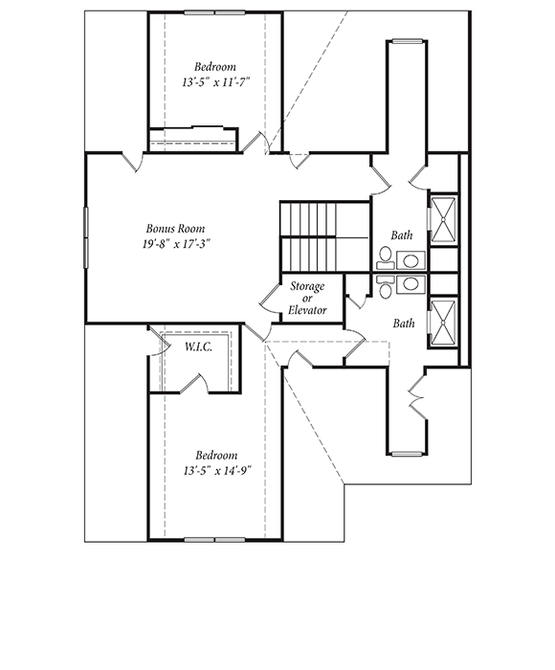 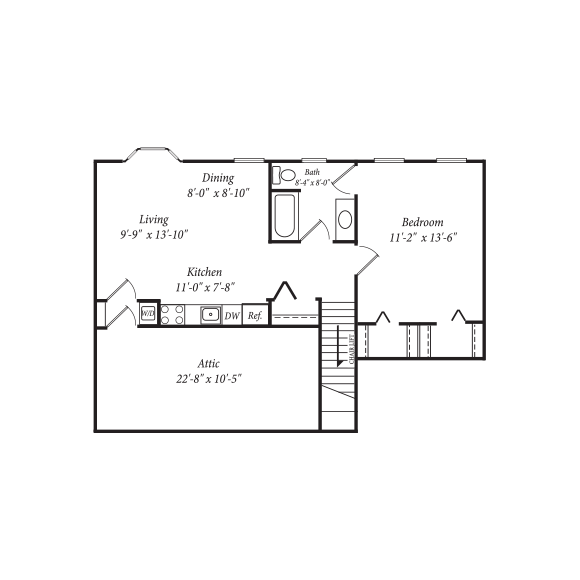 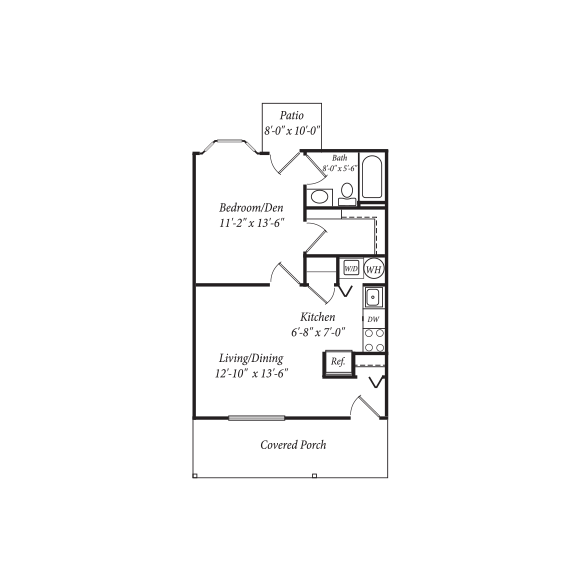 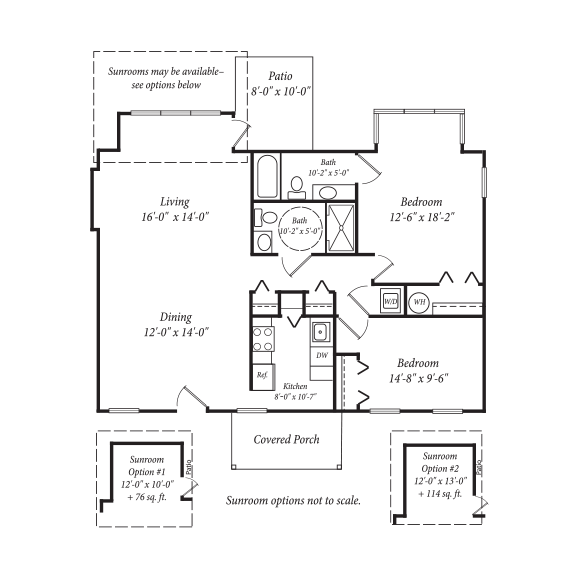 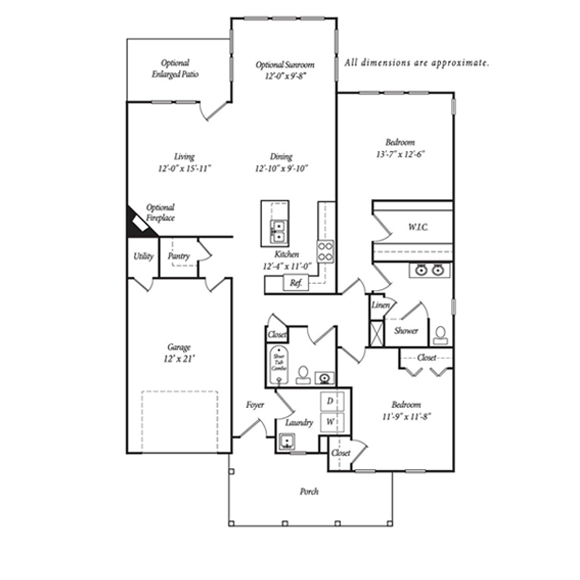 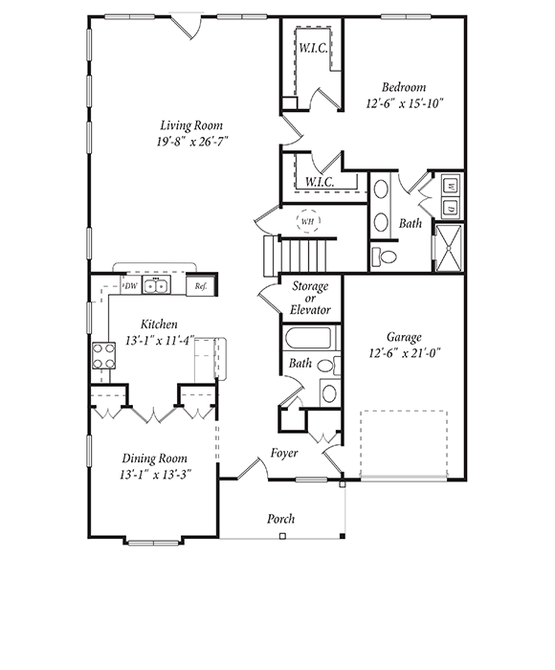 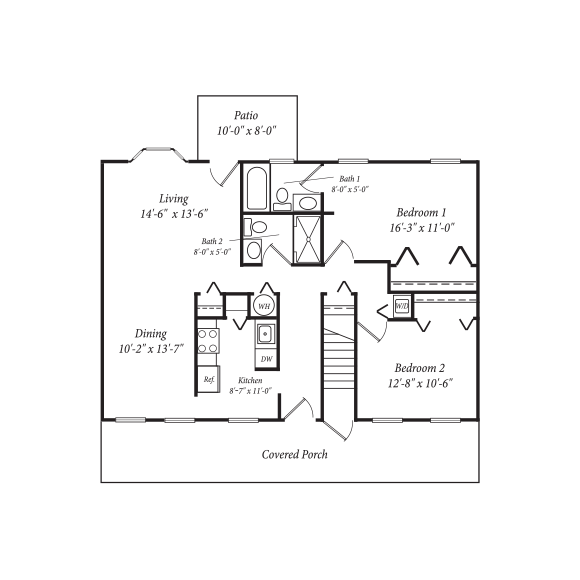 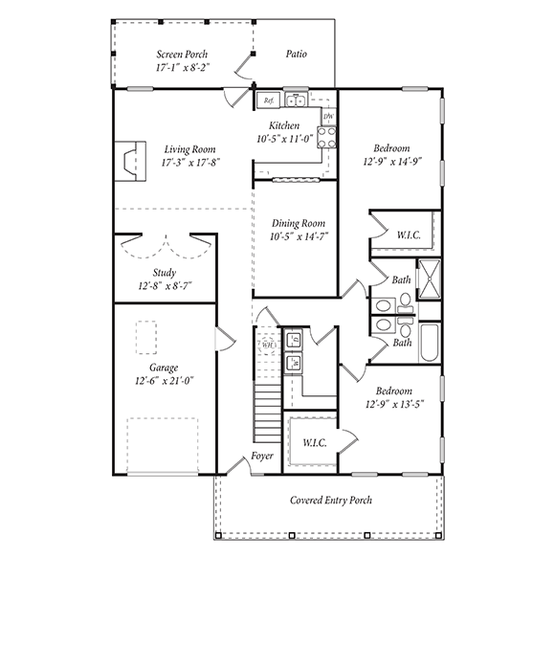 Londonderry homes are available in over 20 floor plans. 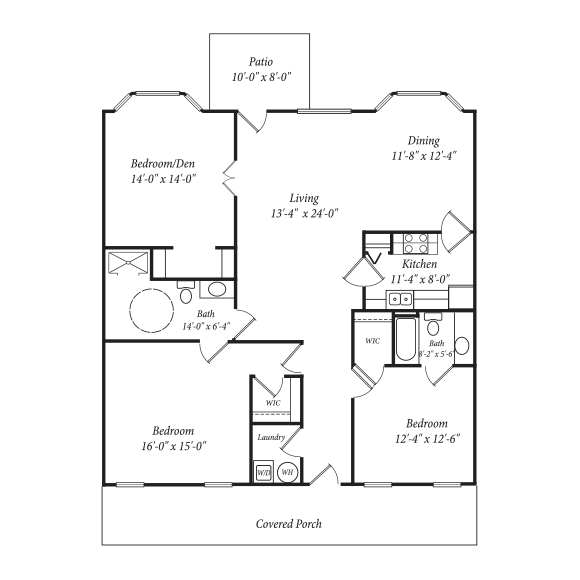 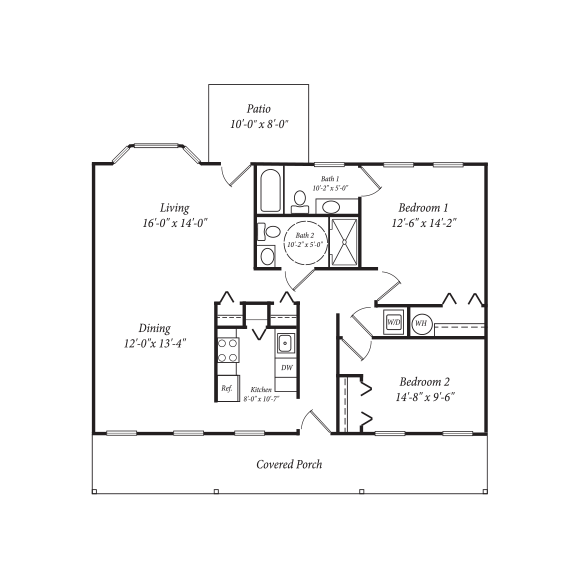 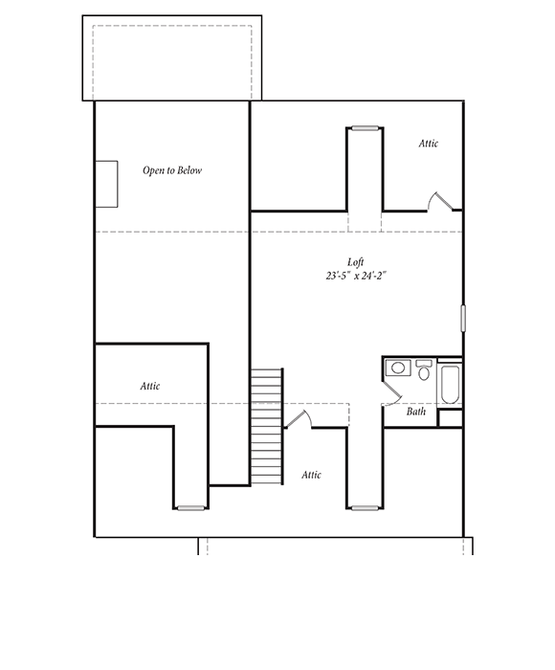 Residents can choose from one or two-bedroom cottages. 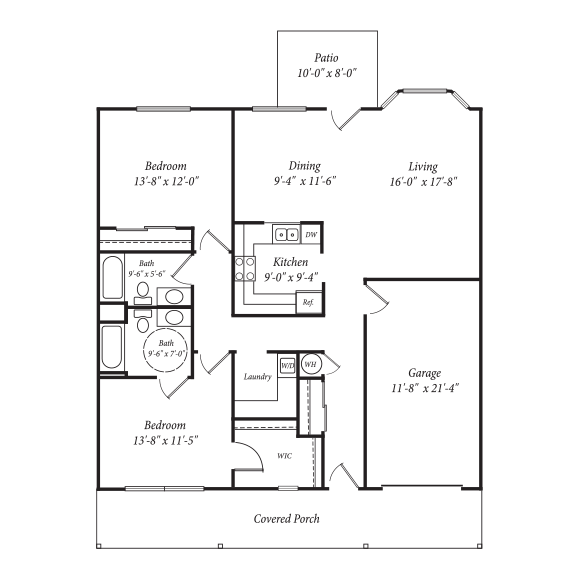 All homes are fully refurbished for each buyer and include a well-appointed kitchen with full size appliances, washers and dryers, and an outdoor living space. 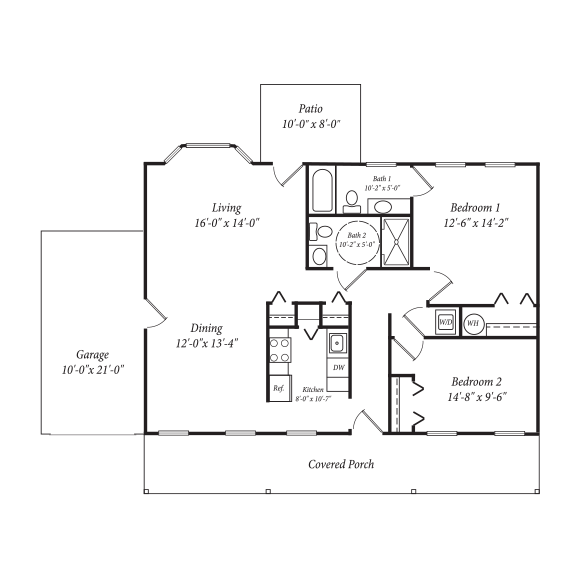 Cottage amenities can include garages, sun porches, crown moldings, fireplaces, and attic storage.